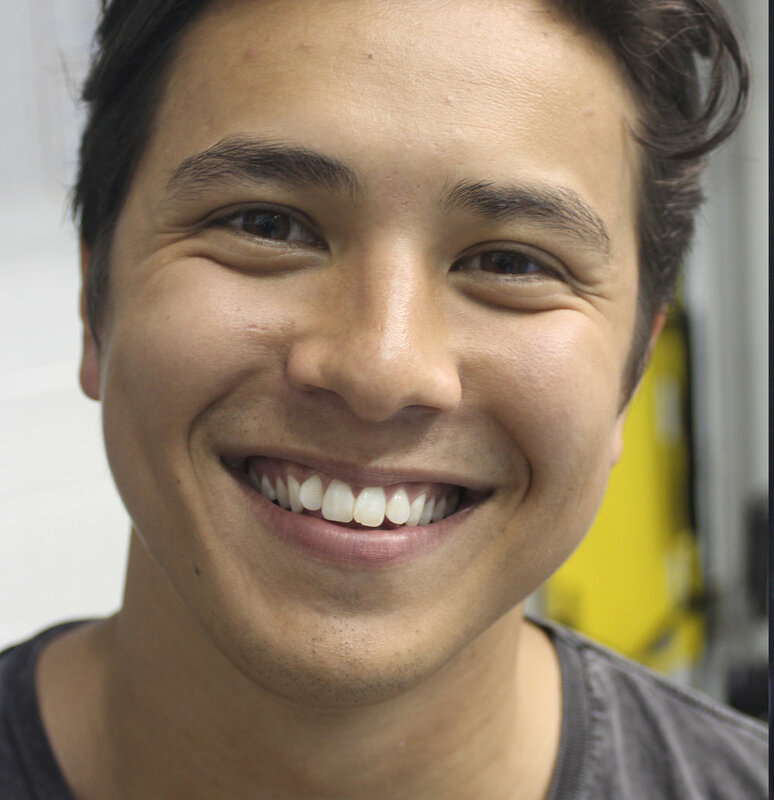 Chase Yi starred in the feature film Waterwalk and is a recent creative writing honors graduate of the University of California Los Angeles where he won the poetry award. In addition to being a successful film and stage actor, Yi is also an avid singer and guitar player performing regularly in West Los Angeles area. He is cofounder of the Philospher’s Stone Poetry Company which publishes the Third Eye Poetry and Prose anthology that aims to be an inspiration to the world. pspoets is proud to serve Los Angeles’s Westside where Yi lives. He grew up in Kalamazoo, Michigan and made his professional debut on the Farmer’s Alley Stage where he has appeared in Marvin’s Room, and Good People.